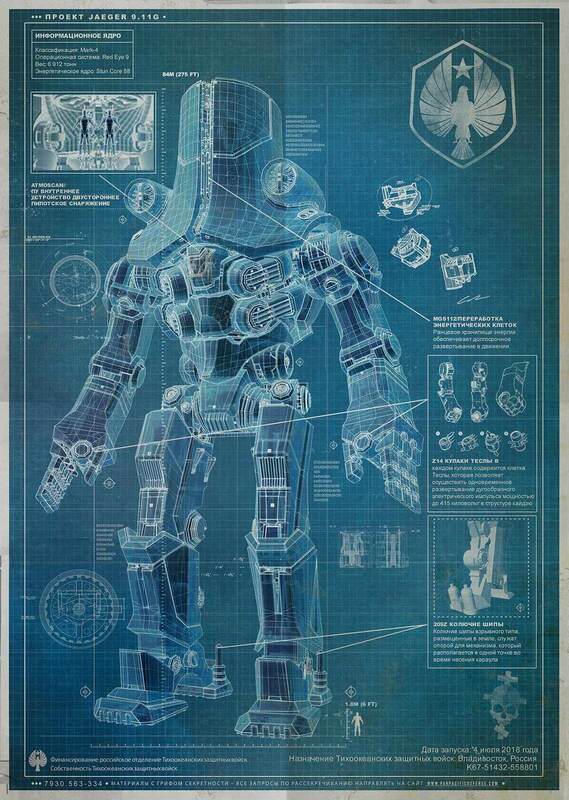 Three new blueprints have been released for the giant robots that we'll see in Guillermo del Toro's Pacific Rim. The picture above shows off a Russian Jaeger called Cherno Alpha, and the one directly below is the Australian Jaeger called Striker Eureka. 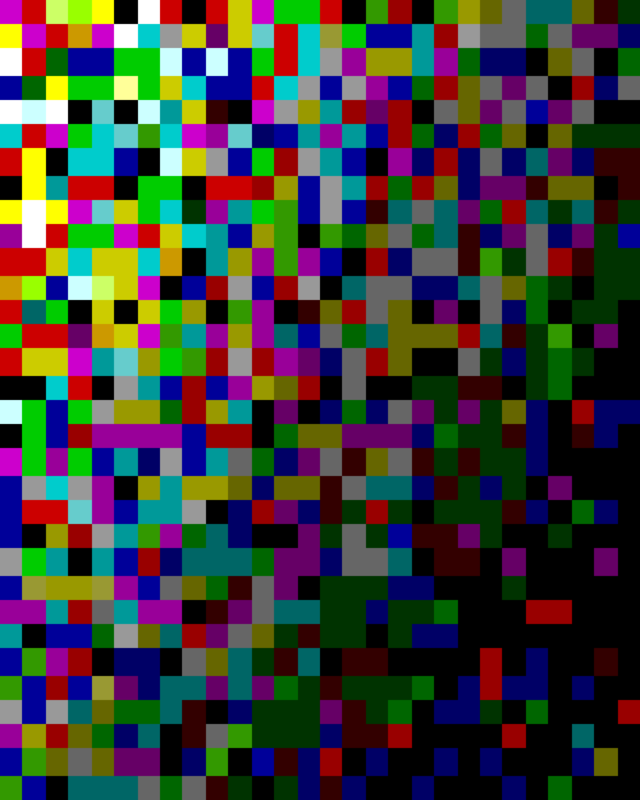 These things look crazy, but then I'm sure all of them are going to look crazy! I can't get over how cool looking these robots are, and it's not even the final product of what we'll see up on the big screen! Having seen the epic scale of these robots and monsters I wish Del Toro would have shot this movie in IMAX, it would have been a better choice than converting it to 3D. I'm sure these won't be the last blueprints and designs that we see from the film before the trailer is released next month. 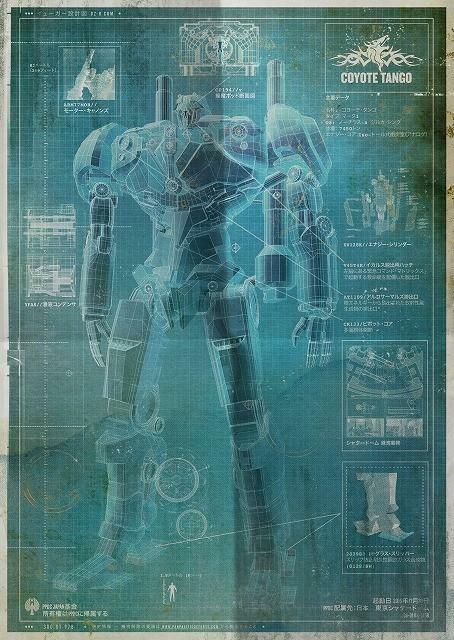 The last blueprint at the bottom isn't in high resolution format, so I couldn't make out what the name is. When legions of monstrous creatures, known as Kaiju, start rising from the sea and begin a war that would takes millions of lives and consumes humanity’s resources for years on end. To combat the giant Kaiju, a special type of weapon was devised: massive robots, called Jaegers, which are controlled simultaneously by two pilots whose minds are locked in a neural bridge. But even the Jaegers are proving nearly defenseless in the face of the relentless Kaiju. On the verge of defeat, the forces defending mankind have no choice but to turn to two unlikely heroes-a washed up former pilot (Hunnam) and an untested trainee (Kikuchi)-who are teamed to drive a legendary but seemingly obsolete Jaeger from the past. Together, they stand as mankind’s last hope against the mounting apocalypse. The movie stars Charlie Hunnam, Rinko Kikuchi, Idris Elba, Ron Perlman and Charlie Day. It's set to be released in 3D on July 12th, 2013.